Armana Computer Security Contact. FireSight, NetWrix, Palo Alto, Logrythm, SafeNet, CAPEX EAS Email Archiving, ISO27001, PCI, WebSense, Security Consultancy and Training. Firewall, Intrusion Protection, Cyber Security, Security Audits, Hacking Protection. On this web page you will find all the PDF documents directly available from this Website. They are indexed by Product; then by Datasheet and Guide in alphabetical order; where possible. The Datasheets, Guides and other documents contained within this resource section are listed below. Cisco ASA Firewall with FirePOWER Datasheet. Cisco Next-Generation Firewalls [NGFW] Datasheet. Cisco FireSIGHT Management Center Datasheet. Cisco ASA5500-X Next-Gen Firewall Datasheet. LogRhythm's (TLM) Threat Lifetime Management Framework White Paper. LogRhythm's Security Intelligence and Maturity Model White Paper. LogRhythm's Precision Search Product Overview. LogRhythm's Data Processing-Indexing Technical Brief. LogRhythm's Network Monitor Product Overview. LogRhythm's Full End-point Monitor Product Overview. LogRhythm's Full Collection Technology Product Overview. LogRhythm's Threat Intelligence Ecosystem Datasheet. LogRhythm's Security Intelligence and Analytics Platform Datasheet. Frost & Sullivan Total Cost of Ownership Guide. Netwrix Auditor V9 Release Notes. Netwrix Auditor Datasheet - 'Complete visibility into Hybrid Cloud IT Environments'. Netwrix Auditor Guide - 'Keeping tabs on the Top 5 critical changes in ACTIVE DIRECTORY'. Netwrix Auditor Guide - 'Top 5 Microsoft incidents you need visibility of in OFFICE 365'. Netwrix Auditor Guide - 'Keeping tabs on the Top 5 critical changes in EXCHANGE SERVERS'. Netwrix Auditor Guide - 'Keeping tabs on the Top 5 critical changes in WINDOWS SERVERS'. Netwrix Auditor Guide - 'Keeping tabs on the Top 3 critical changes in WINDOWS FILE SERVERS'. Netwrix Auditor Guide - 'Keeping tabs on the Top 3 critical changes in NETAPPS FILE SERVERS'. Netwrix Auditor Guide - 'Keeping tabs on the Top 3 critical changes in EMC FILE SERVERS'. Netwrix Auditor Guide - 'Keeping tabs on the Top 3 critical changes in SHAREPOINT'. Netwrix Auditor Guide - 'Top 5 ORACLE DATABASE Incidents You Need Visibility into'. Netwrix Auditor Guide - 'Top 5 AZURE AD Incidents You Need Visibility Into'. Netwrix Auditor User Guide - 'Configuration and usage options for auditing SQL SERVERS'. Netwrix Auditor User Guide - 'Configuration and usage options for auditing VMWARE TOP'. Palo Alto PA appliance comparison guide. PAN OS v8 New Feature Guide. Palo Alto PA 200 appliance datasheet. Palo Alto PA 500 appliance datasheet. Palo Alto PA 800 appliance datasheet. Palo Alto PA 3000 appliance datasheet. Palo Alto PA 5000 appliance datasheet. Palo Alto PA 7000 appliance datasheet. Palo Alto Panorama Management appliance datasheet. Palo Alto VM Ware Image datasheet. Palo Alto PA 200, 500, 3020 comparison guide. Palo Alto PA 3020, 3050, 3060 comparison guide. Palo Alto PA 5020, 5050, 5060 comparison guide. Safenet USB hardware security module product brief. Sentinel One Guide - Ransomeware is here white paper. Sentinel One brochure - 'ransomware protection guaranteed'. Sentinel One ransomware guarantee FAQs. Sentinel One - 'Solving the AV problem white paper'. Sentinel One - 'Evaluating endpoint security solutions across the cyber kill chain white paper'. Sentinel One - 'A technical brief'. 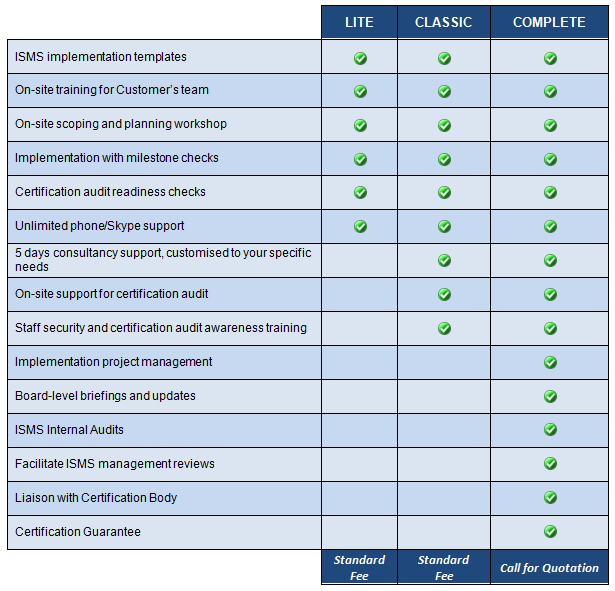 View - Armana's ISO27001 Consultancy Service Comparison Table. 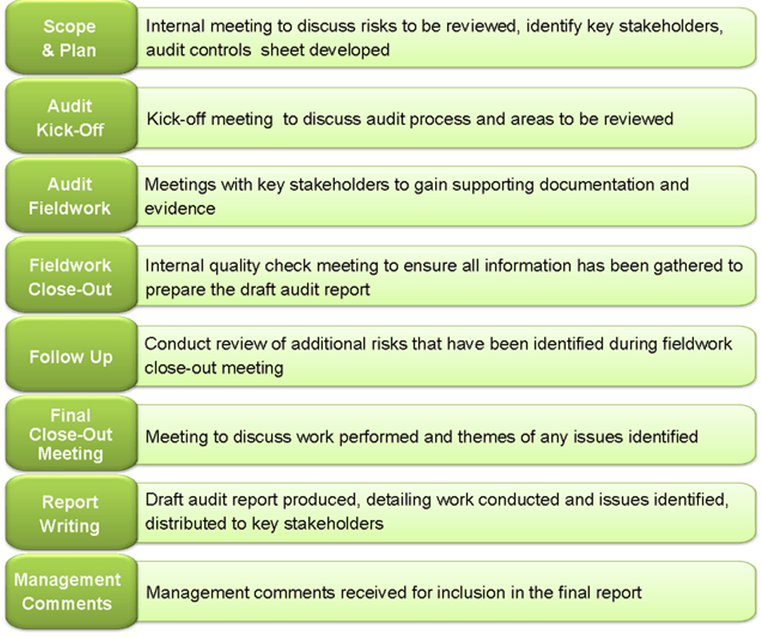 View - Armana's Audit & Assurance Process Table. Click button for the cyber essentials summary document. Click button for the Essentials government requirements document. 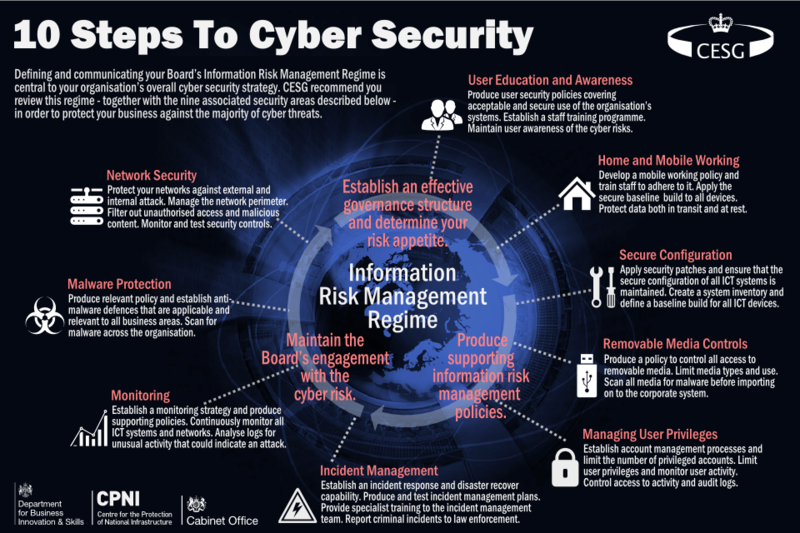 Click button for the cyber essentials 10 steps to cyber security graphic. CAS Archive Bridge for Enterprise Vault datasheet. CAS Compliance and Supervision datasheet. CAS Data Lifecycle Management datasheet. (The Policy Editor & Storage Manager). CAS Electronic Discovery datasheet. (Faster Search and Smarter Case Management). CAS Secure Archiving with it, datasheet. 10 steps for high performance eDiscovery, EAS Guide.